Kubbra Sait said preparing for Sacred Games role was not "gender-specific, but emotion-specific"
Actress Kubbra Sait plays the role of Cuckoo, a transgender, in Netflix upcoming series Sacred Games and she told mid-day that she had no reference point for the character as a result she went with her gut to play the part. Speaking about perfecting the physical nuances of her character, Kubbra Sait said: "I had worn a prosthetic p***s between my thighs." Kubbra Sait, who has earlier featured in television series like Fourplay and Going Viral Pvt Ltd, said that despite the "challenging role" her "acting process" remained the same. "One may assume that playing a transgender is different, but I'm simply playing a third gender. 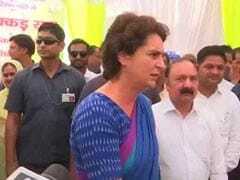 Why should it make my acting process any different," she told mid-day. "Cuckoo knows she can make anyone dance to her tunes; that's the kind of confidence she wears, irrespective of her gender. My journey of playing Cuckoo was not gender-specific, but emotion-specific," she added. Sacred Games, based on Vikram Chandra's 2006 thriller novel of the same name, features Saif Ali Khan in the lead role with Nawazuddin Siddiqui as the antagonist opposite him. The series also features Surveen Chawla and Radhika Apte in pivotal roles. Speaking to news agency IANS, Nawazuddin Siddiqui described Sacred Games as "another good opportunity to deliver my best." He said: "As an actor, I just did my work, and wherever I get a chance to do good work, I will do that." 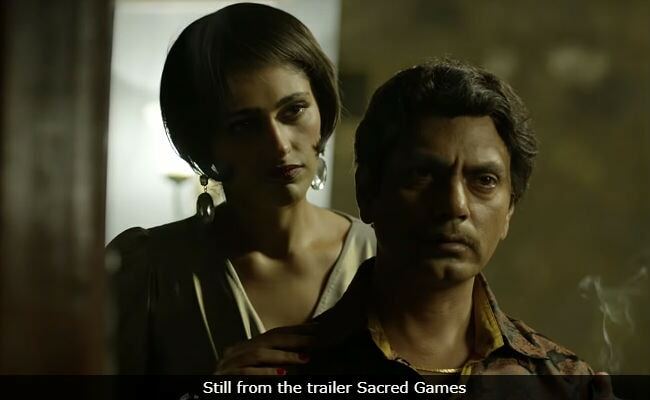 Sacred Games is spread over eight episodes jointly directed by Anurag Kashyap and Vikramaditya Motwane and it will stream on Netflix starting July 6.